Martin Meylin Middle School students enjoy the privilege of a lunch recess. 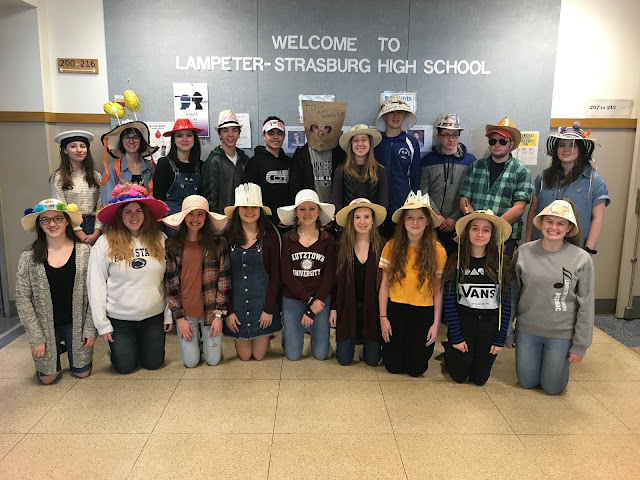 Unfortunately for many, according to Lampeter-Strasburg junior Ryan Fahnestock, that's "standing around in a parking lot...doing nothing and getting in the way of staff and parents trying to leave/enter the lot." Fahnestock isn't one to simply complain about a problem. He wants to alleviate it. His plan is to construct a Bocce Ball court. Martin Meylin Middle School students out at recess. Image courtesy of Anne Harnish. Fahnestock is a Life Scout from Troop 393 in Lancaster, PA. The construction of the Bocce Ball court will be his Eagle Scout project. Fahnestock says, "My project will provide another activity that will benefit the students during recess, along with the existing Gaga Pit installed by another member of our Troop." He also thinks that it "will also help to solve some traffic issues around the school campus." In addition, the Bocce Ball Court will be available for community use after hours. 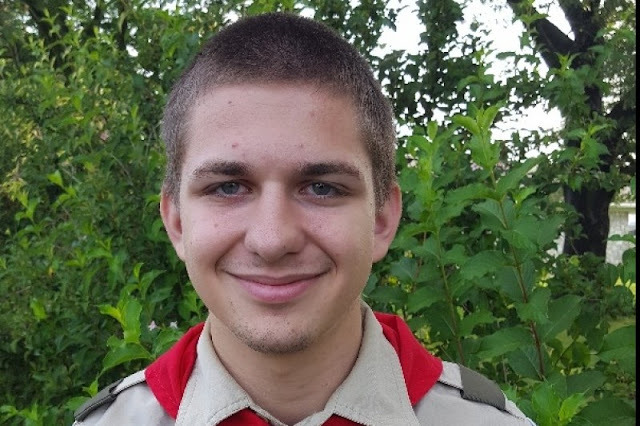 Eagle Scout candidate, Ryan Fahnestock, is currently raising funds to build a Bocce Ball Court at Martin Meylin. The biggest hurdle for the project are funds. Fahnestock estimates the Bocce Ball court will cost over $2,000 from start to finish. Luckily, Mr. Brett Anderson of Encore International made a generous donation of AstroTurf bringing the project total down to $1,200. This will cover the cost of framing materials for the court as well as the base. Fahnestock says "Any extra money raised will be used to purchase a Bocce Ball Set." Fahnestock with help from Troop 393 plans to break ground on the project in early September.